CaroMont Cancer Center is embarking on its fifth 8-week class that matches cancer patients and fitness. The Pride Program has eight lectures given once a week that are specific to survivorship while this group of survivors get personal fitness training from our exercise physiologist Anna Lee. Each patient has fitness goals established at the beginning of the program and retested at the end. The participants are also encouraged to use the hospital fitness center frequently between lectures and can continue to use it after the eight weeks for a small charge. The Genesis for this program is the emerging epidemiological data that shows routine exercise improves the quality of life of cancer patients and also lowers recurrence rates in common cancer sites as breast, colorectal, and prostate. Take P.R.I.D.E in restoring your health. 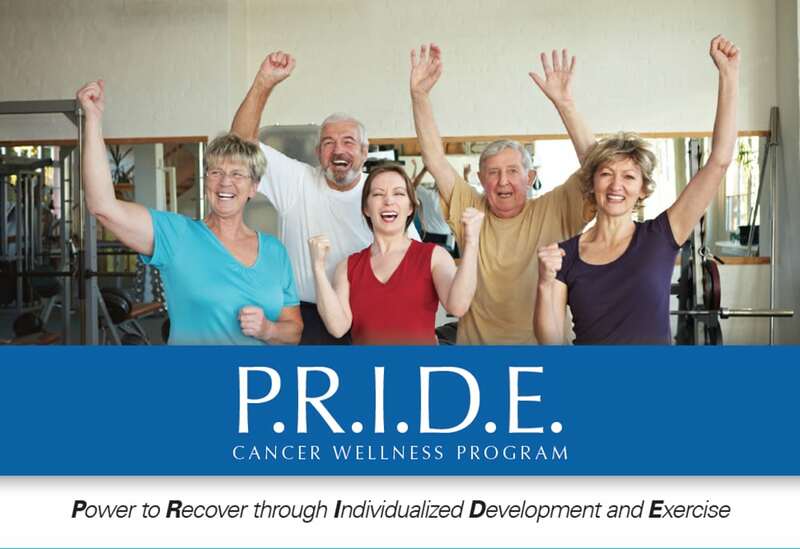 P.R.I.D.E is an eight-week cancer wellness and exercise program designed to assist in managing the physical, social, psychological and spiritual side effects of cancer treatment. This program focuses on patients and survivors during treatment or recovery phases. Maintaining or improving strength and endurance. Increasing independence in normal activities. P.R.I.D.E. can help improve range of motion and flexibility after surgery. P.R.I.D.E. can assist during and after treatments to increase your stamina, improve treatment tolerance and increase physical function. P.R.I.D.E. can help restore muscle strength, reduce fatigue, increase lung capacity and improve flexibility. Led by an Exercise Physiologist. Medical Referral Membership Rate available to graduates of the program at CaroMont Health and Fitness Center. Access to a Registered Dietitian. Health Review with a Registered Nurse. One-on-one coaching and consultation with an Exercise Physiologist. Individualized exercise plan based on physician recommendations. Fitness Center memberships, personal training, nutrition consultations and group fitness classes. For more information, please call 704.671.7930. Caromont offers Cardiac Rehabilitation for people who have had heart attacks, heart surgery or corrective heart catheterizations. 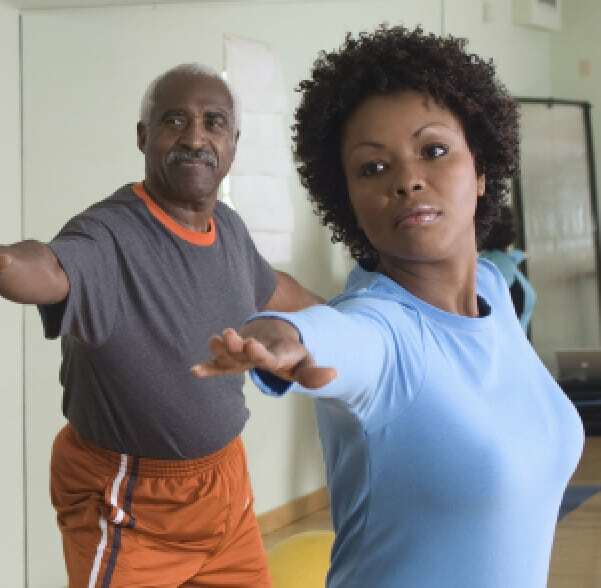 Caromont also offers a Pulmonary Rehabilitation program for people with Chronic Obstructive Pulmonary Disease. For more information, please call 704.671.7932. Monday – Thursday: 5:45 a.m. – 8:30 p.m.
Friday: 5:45 a.m. – 7:00 p.m.
Saturday: 7:45 a.m. – 12:00 p.m.